As one of main supplier of fitness equipment. Zhaoyang Sports control the material from each small chips and combinate a high-quality products to our clients. A: We are a factory with many years of production experience. A: Generally it is 5-10 days if the goods are in stock. or it is 15-20 days if the goods are not in stock, it is according to quantity. If you have another question, pls feel free to contact us as below:. 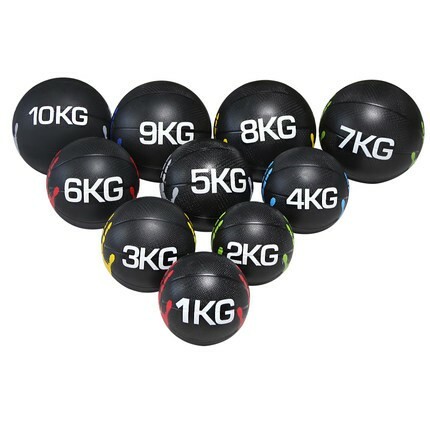 Send your inquiry to our good quality China Rubber Weight Fitness Ball Rubber Medicine Ball products.